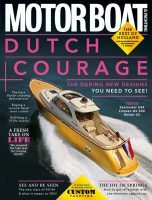 Motor Boat & Yachting is Europe’s best motorboat magazine. It’s also the oldest, with a history dating back to 1904. Our long experience in motorboating means our boat tests are acknowledged as the most authoritative in the business, while our technical coverage is without equal. Each month we detail the best new boats on the market, and cover cruising areas that are both practical and inspirational. Core editorial focuses on boats up to 80ft, but we also venture beyond the 80ft barrier in our monthly Custom Yachting section. 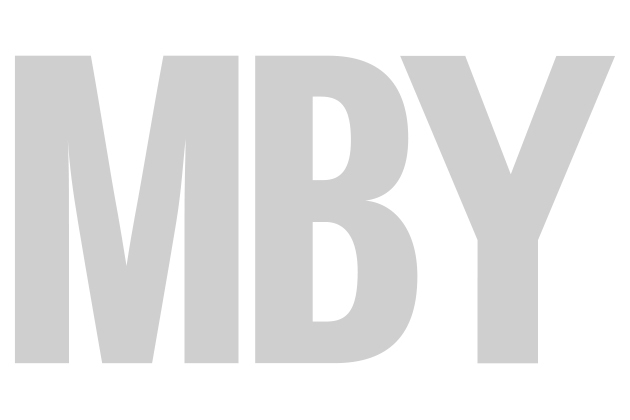 Subscribe to Motor Boat & Yachting or download a copy of our latest digital edition. Keep up to date with all the latest boat reviews and news with Motor Boat & Yachting’s newsletter. You can also follow us on Twitter or like us on Facebook.